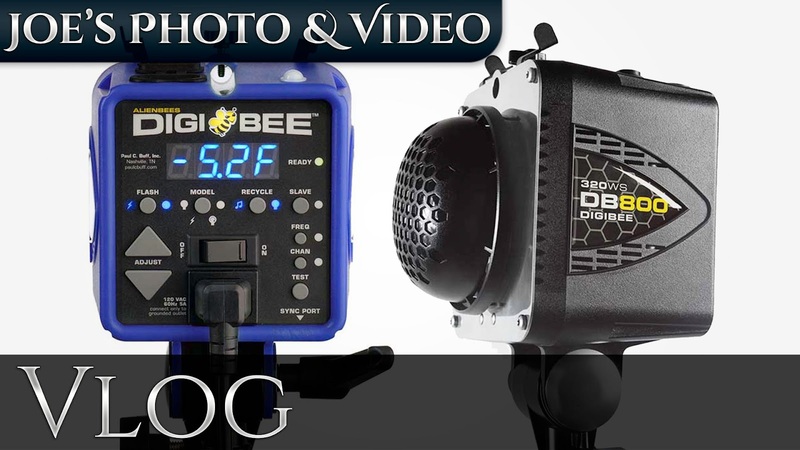 In this vlog I thought I would talk about the all new DigiBee studio strobes from Paul C. Buff. 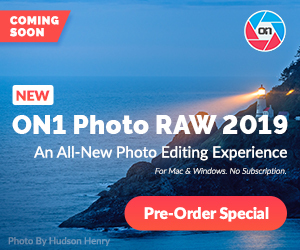 These are the long a waited update to the very popular AlienBees series of strobes. So in this video I go over the updates and do a quick comparison between the original AlienBees, Einstein & the all new DigiBees strobes.